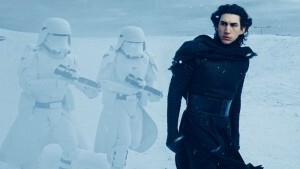 It is entirely possible that during the Holidays a family member who is LDS might see the new Star Wars movie. And during said movie, they might see a scene where a son injures his father by his life choices. And, upon viewing this unholy scene, might think to him or herself, “My exmormon relation is just like that He/She also cuts my parents deeply with his life choices.” This same LDS person might be tempted to make a comment on the matter at a family gathering, a text message during the movie, or in a passive aggressive email later on after the festivities. 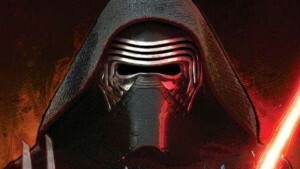 Kylo Ren did what he did because an authoritative and order-focused religion demanded it of him, Exmormons need not do anything because anyone says they should. Kylo Ren’s dark side of the force was involved in secret genocides, cover ups of the truth, and the desire to rule the galaxy. Joseph Smith and Brigham were involved in both… Exmormons, not so much. The Dark Side of the force actively pursues those who leave, including labeling everyone who doesn’t condone the murder of innocents for the cause as “Traitors”. You can read about the Mountain Meadows Massacre and what happened to those who disagreed with the conduct. But even without extremes, those who leave the church are commonly branded as traitors by those in it. Whereas you never see exmormons calling those who join Mormonism “Traitors”. 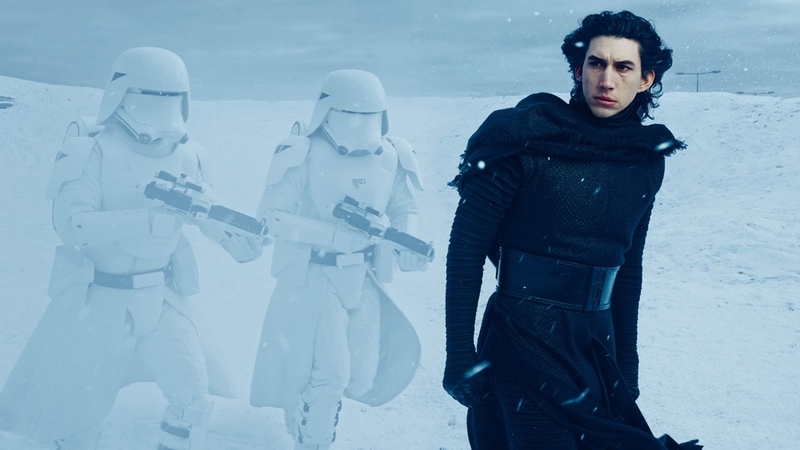 The person who Kylo Ren murders is known for disbelief, primarily. This should be pretty clear that we’re not talking a purely “Dark side murders light side” here. Exmormons do not get a new name within the organization. Kylo Ren did. Exmormons do not make oaths to give everything over to their masters in secret buildings. That kind of Secret Oath is reserved for the temple the Sith. Exmormons do not have a set “look” defined rigorously and exactly by top leadership. Also we don’t wear robes of a certain color. There you go, the top 10 reasons that a relation being stabbed through is not an exmormon similarity. Instead, that LDS person should focus on their own passive aggressive comments. Are you saying something like “We’re so glad you haven’t become a total loser” or “I expect any day now your life will collapse” or “We’re praying for you”? If so, you may have just had your own Kylo Ren moment, where someone who loves you and cares about you has been stabbed through the heart; so that your devotion to your religion can be more complete. This entry was posted in Current issues, Uncategorized. Bookmark the permalink.